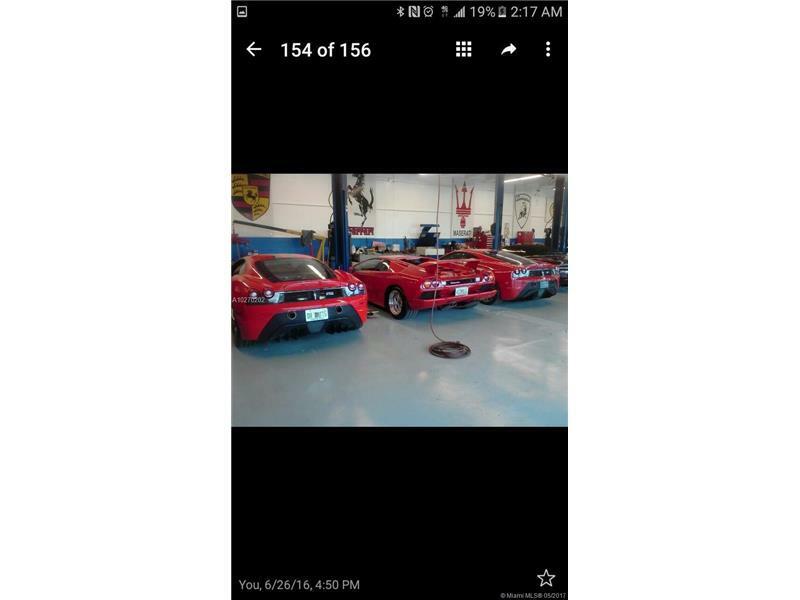 Fantastic Money maker, High traffic area , across from casino, this business has been around for 20 yrs, owner is now retiring, Exotic car repair WORLD FAMOUS know, it is sold with the book of business. The business speaks for itself, Great location to sell cars, Full camera system, alarm. Location has at least 45k VPD.